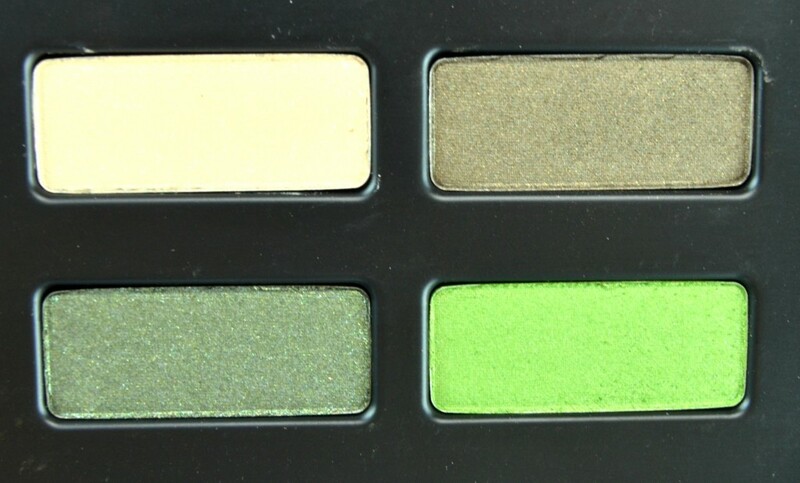 This season Kat Von D wants you to play up your beautiful eyes in bold, vivid brights or play it safe and classic in everyday nudes with her new Kat Von D Star Studded Eyeshadow Book. 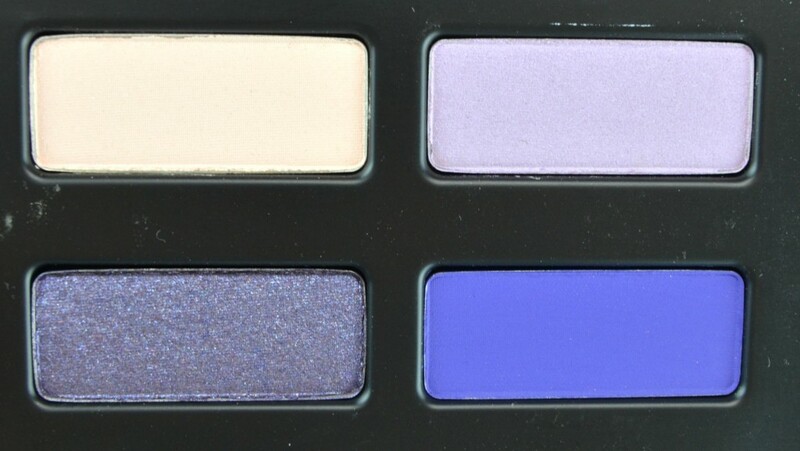 This new palette comes housed in a large, black, heavy cardboard compact with raised studs, very much like the Kat Von D Studded Lipsticks. It flips open, much like a book, to reveal 24 fabulous shadows within. 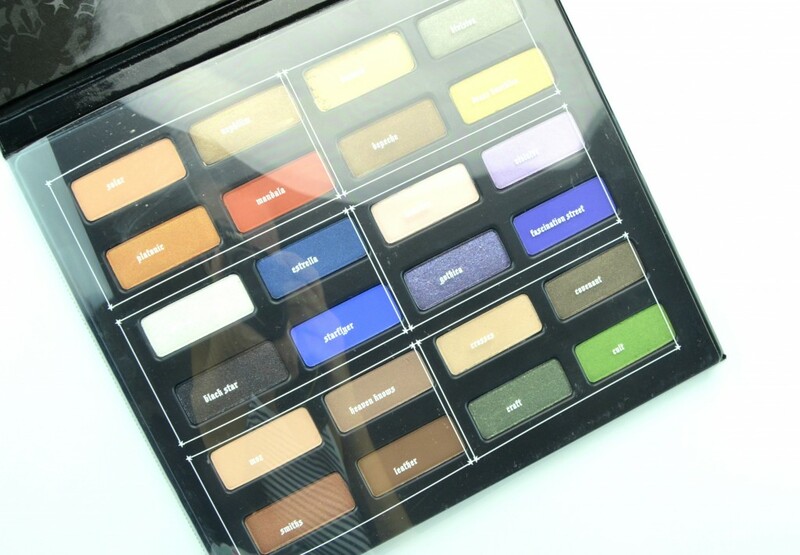 It has a full size mirror on the inside lid and a plastic sheet that covers the eyeshadows with each shadow name written on the front of it. 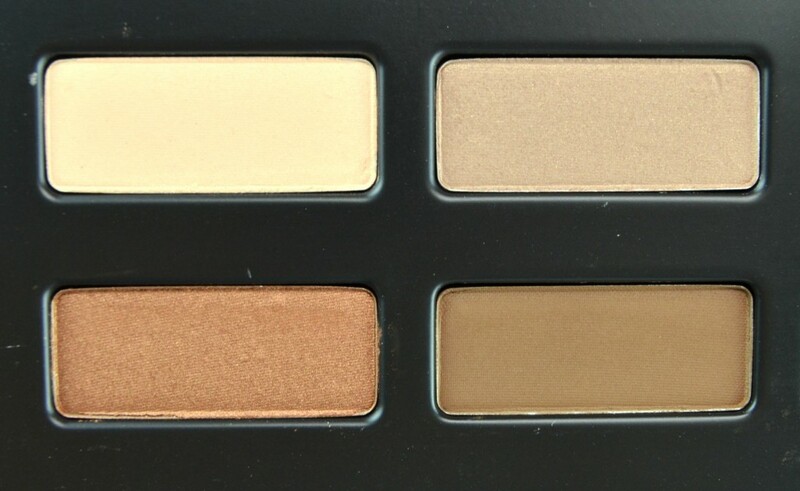 It’s broken down into 6 quads to achieve different looks and takes the guess work out of which shades goes together. 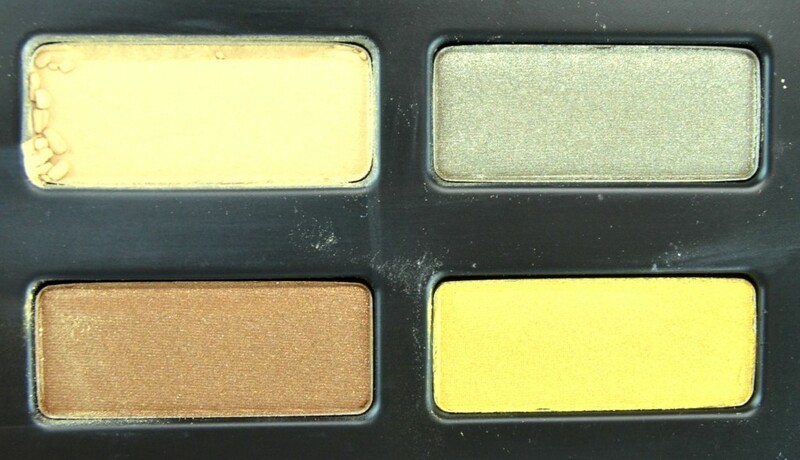 The 4 colour subsections include a base, lid, crease and accent shade in an array of different finishes from your basic mattes, sheens, iridescent, pearl, shimmers and glitters. You have a large selection of neutrals and brights to choose from and endless amounts of sheer to full opaque colours that work beautifully together. Each shadow is infused with “triple jet-milled powder” and formulated with rose extract and vitamins A, C, and E, to not only help the colours blend effortlessly together, but also calm, hydrate and protect the eyelid. 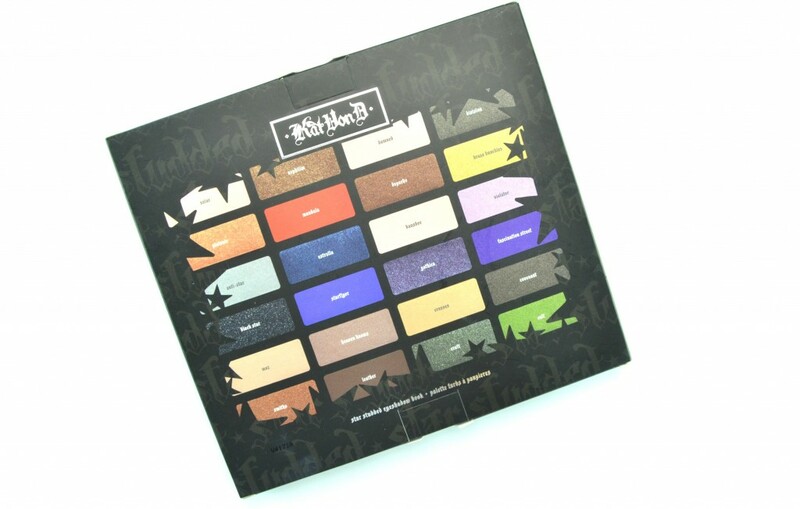 Kat Von D Star Studded Eyeshadow Book contains neutrals, oranges, purples, blues and greens and for the most part, are extremely soft, creamy and apply smoothly and evenly to the eyelid. 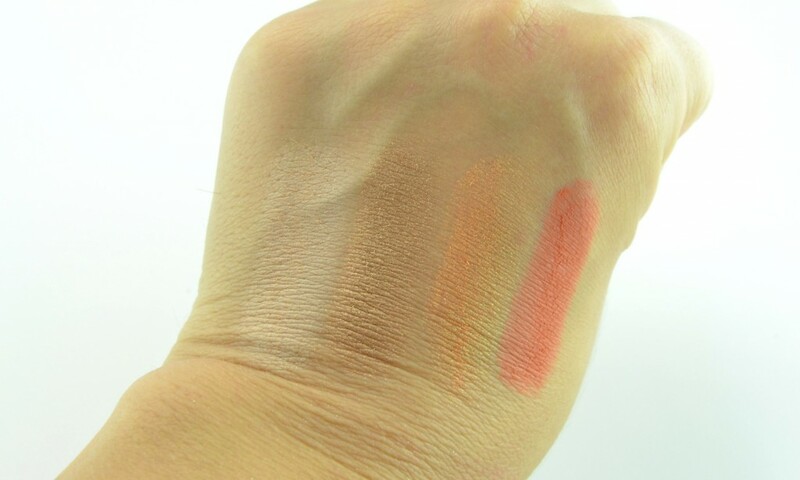 Most of the shades are extremely pigmented, with the exception of a few shades that are quite sheer and take some building to see true colour payoff. Some of the shades are drier and have a ton of glitter, that does produce some fallout, do you’re best to do your eye makeup first before applying foundation. 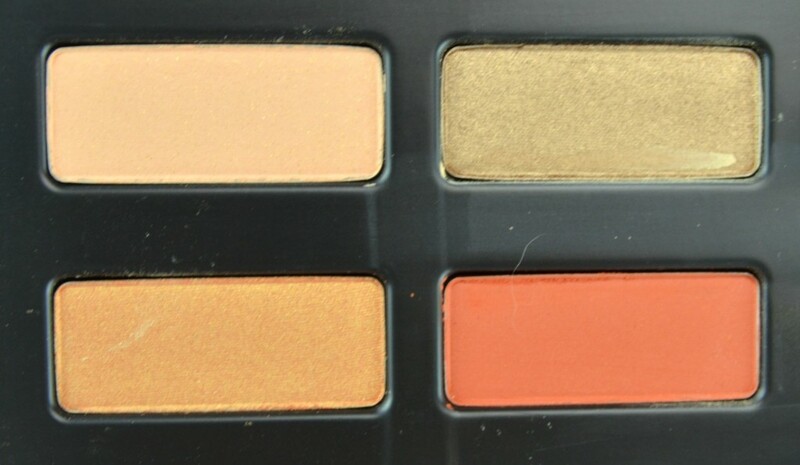 Solar is a light, pale peach with a satin finish, Nephilim is a warm, golden bronzer with a metallic sheen finish, Platonic is bright tangerine with gold shimmer throughout with a frosted finish and Mandala is a brick reddish orange with a matte finish. 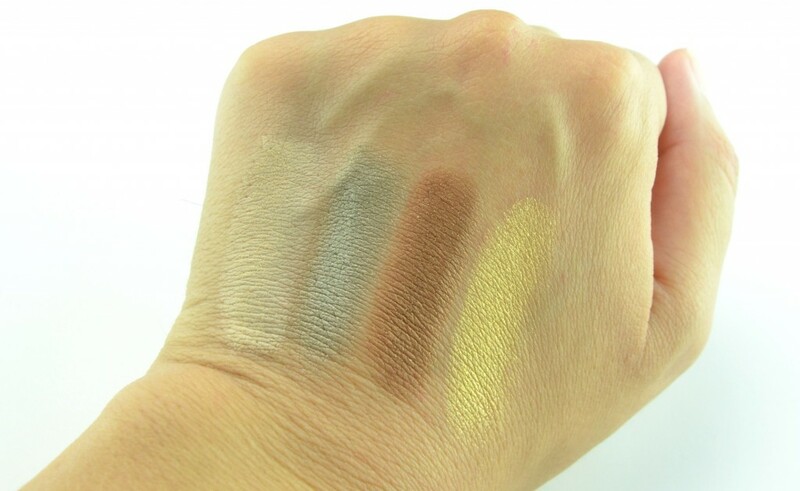 Damned is a yellow/ beige with a matte finish, Division is a light metallic green with a slight sheen to it, Depeche is a rich bronze with a metallic sheen and Brass Knuckles is a golden yellow with a metallic sheen finish. 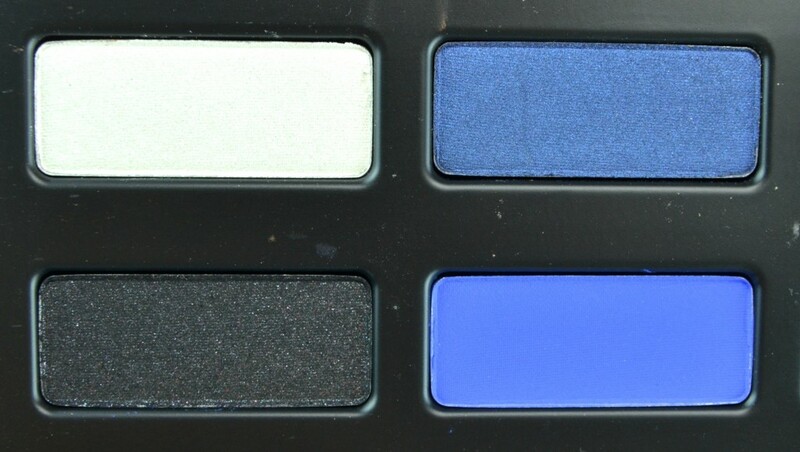 Anti-Star is a frosted white, Estrella is a deep navy blue with a pearly sheen finish, Black Star is a silvery sparkle black matte and Starflyer is a bright periwinkle blue with a matte finish. 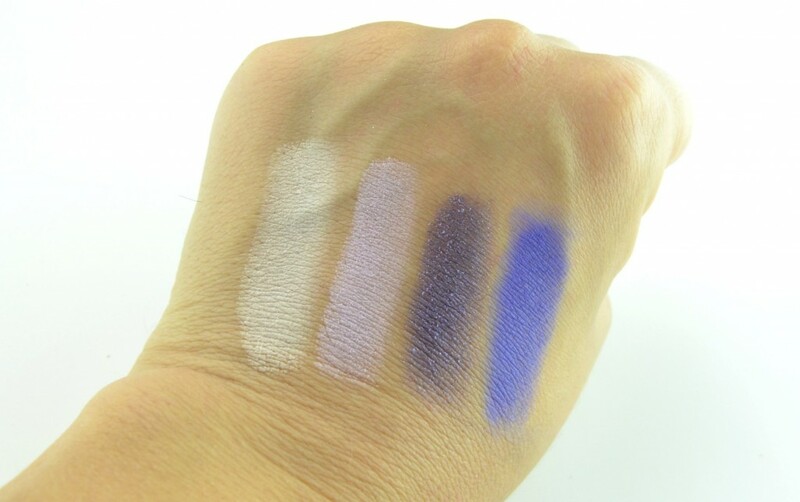 Banshee is a pale pinky white with a matte finish, Violator is a light lavender with a light pinky pearl finish, Gothica is a purple with a frosted finish and Fascination Street is a brighter purple with a matte finish. 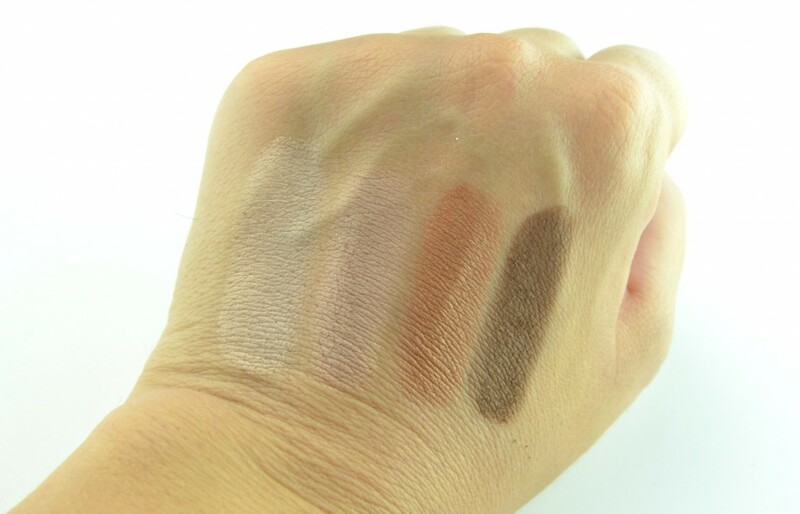 Moz is a pale beige with a satin finish, Heaven Knows is a rosy taupe with a satin finish, Smiths is a coppery bronze with a frosted finish and Leather is a dark chocolate brown with a matte finish. 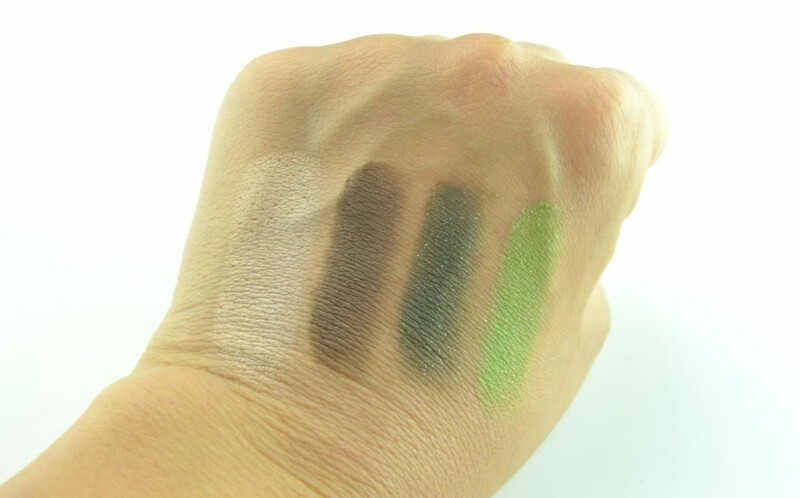 Crosses is a pale beige with a matte finish, Covenant is a dark olive green with a pearly sheen finish, Crafts is a dark green with a sparkly frosted finish and Cult is a bright, almost lime green with a gold shimmer throughout and sparkly finish. 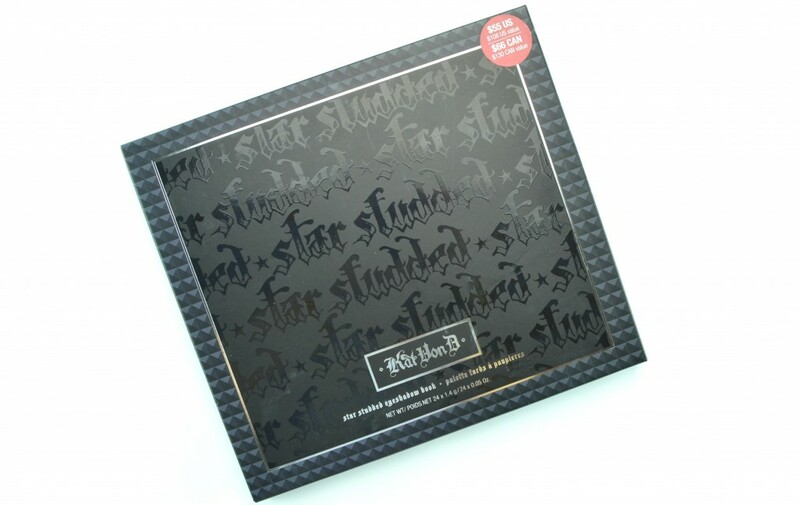 This Kat Von D Star Studded Eyeshadow Book makes the ultimate gift for any makeup lover in your life. 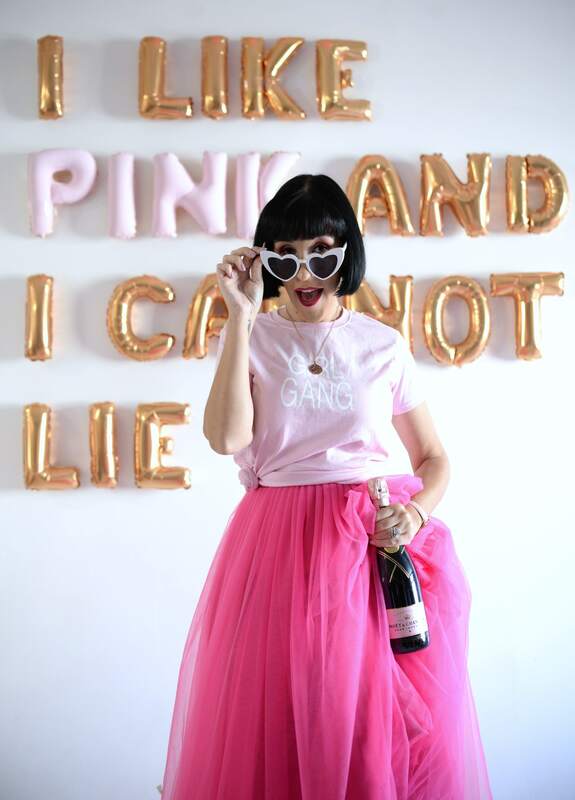 It lets you experiment with endless amounts of eye looks that can easily take you from day to night. It does have a ton of glitter shades that might not be for everyone, I think it’s perfect for the holiday season. Even a few of the matte shades have glitter throughout it, which in my opinion isn’t really a matte shade then, but I truly believe that every girl could use a little more sparkle and shine in her life, am I right? 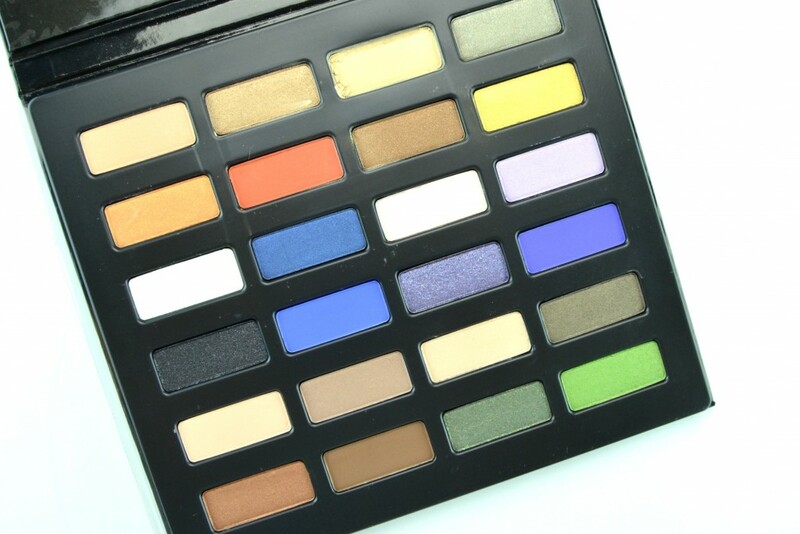 Although the formula and texture in this palette is a little inconsistent and maybe a little more powdery, drier and with more fallout than other eyeshadow kits, the staying power and colour selection makes it worthwhile. 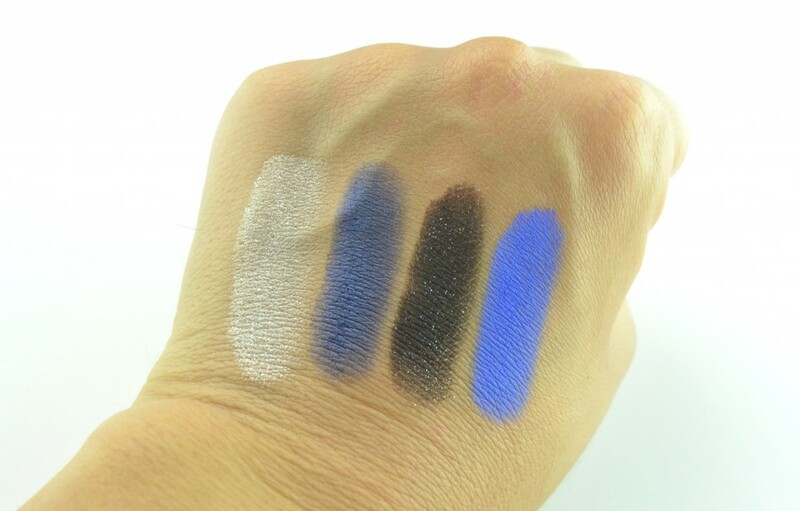 The shimmer shades are stunning, the iridescent shades are great accent shades, the pearl shades are beautiful and the matte shades, while although a little chalky, look wonderful on the eye once you take the time to work with them. Once applied with a primer, they blend beautifully together and truly stay put the entire day without smudging or creasing. It retails for $66, but has a value at over $130. 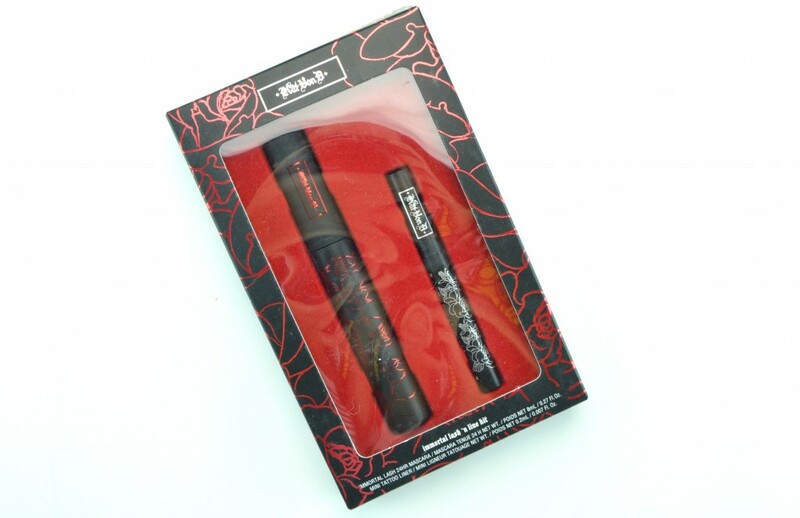 The Kat Von D Immortal Lash N Line Kit would make a great additional gift paired with the Kat Von D Star Studded Eyeshadow Book to complete any eye look. 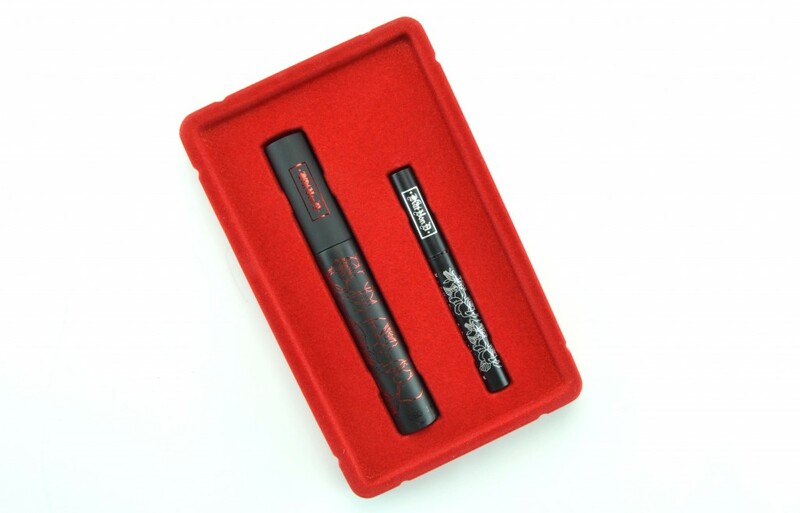 It comes with a full-size Immortal Lash 24HR Mascara that helps power lashes to their maximum potential with its 3-in-1 brush that helps to lengthen, curl and coat every lash in a ultra-black formula. 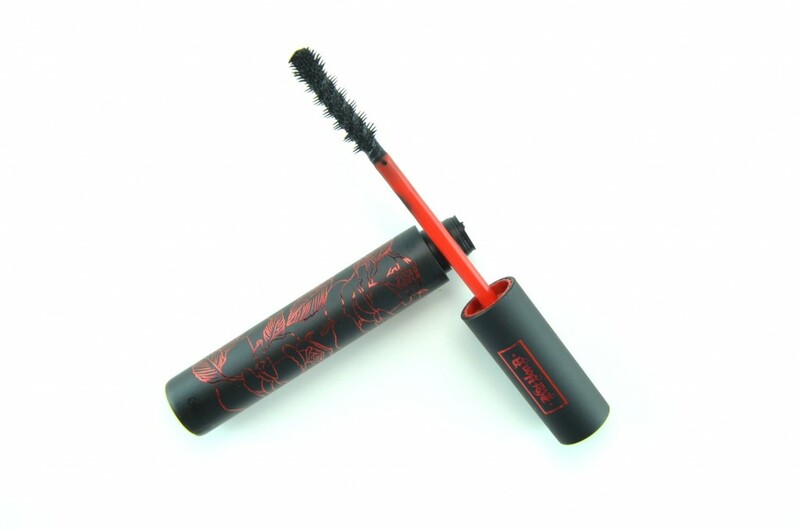 It’s infused with vitamins A and E to help condition each lash, keeping them supple, soft and never brittle. 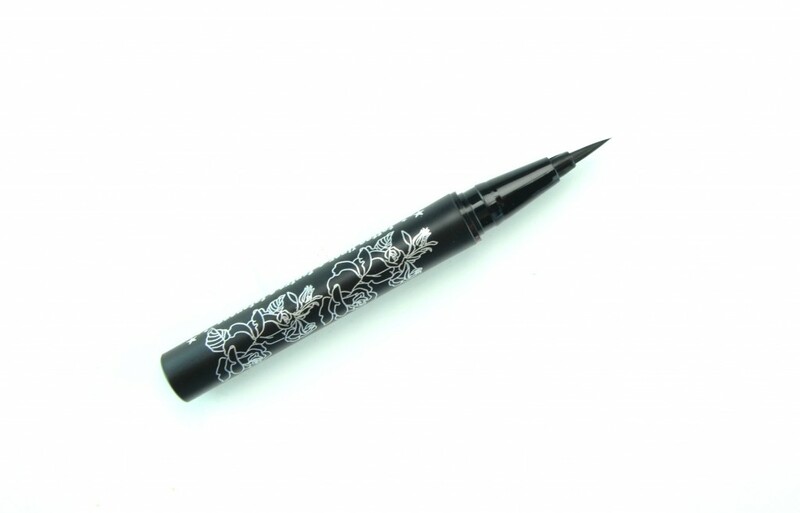 It also comes with the cult favourite deluxe-size Tattoo Liner that provides ultimate precision, versatility and control with its innovated liquid liner brush tip design crafter with 325 ultrafine bristles. 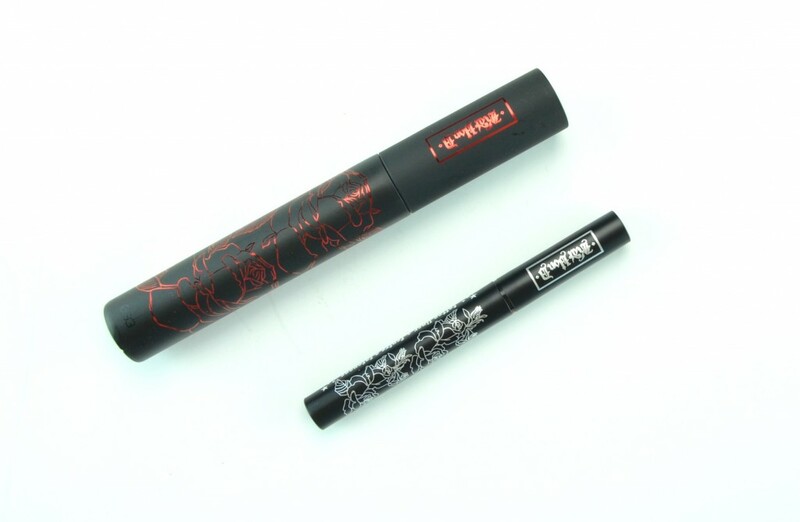 Its waterproof formula stays put for an entire 24 hours without flaking or smudging. This kit will help you create the infamous Kat-eye or any other ultra-bold look you’re going for this holiday season for only $24. wow. she is an enterprising young woman!